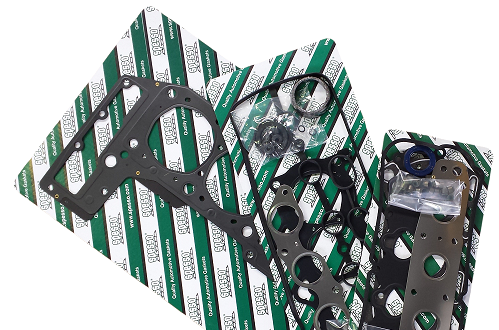 Spesso offers a wide range of Aftermarket engine gasket products including multi-layer steel cylinder head , exhaust, valve cover and oil pan gaskets, as well as gasket sets. 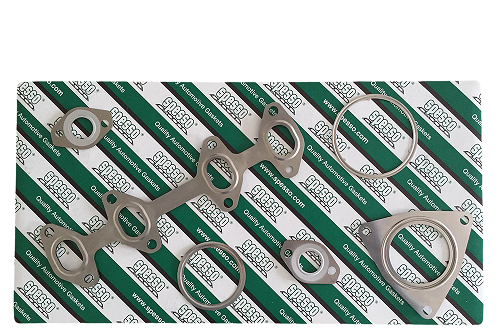 Spesso offers a wide range of gasket sets, which are carefully assembled with the most reliable components, either manufactured internally in our plant, in the case of flat gaskets, or procured from the top suppliers worldwide, in the case of other gaskets. Our spirit of innovation, supported by our international partnerships, enabled us to be the 1st Italian manufacturer of multi-layer steel cylinder head gaskets. With the know-how developed and refined along the years Spesso can now provide the highest quality for the Original Equipment, Original Equipment Service and Indipendent Aftermarket. Our range covers all types of flat gaskets to match each particular engine, from metallic mono- and multi-layer, metal-elastomer and and metal-reinforced fiber material – individually matched to the requirements of each particular application. 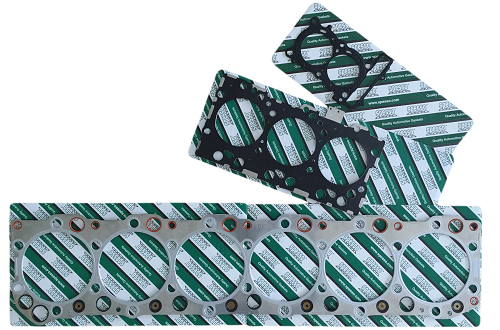 Both traditional cylinder head gaskets and multi-layer steel cylinder head gaskets are made by the highest quality raw materials available wordwide, for maximum reliability. Mono-layer and multi-layer steel exhaust gaskets are designed to perform in high temperature and intense flange motion environments. In order to perform well under these stresses, we use high quality elastomers and special steels with high content of nickel for the intake gaskets, while for the exhaust gaskets they can also be in multi-layer steel. 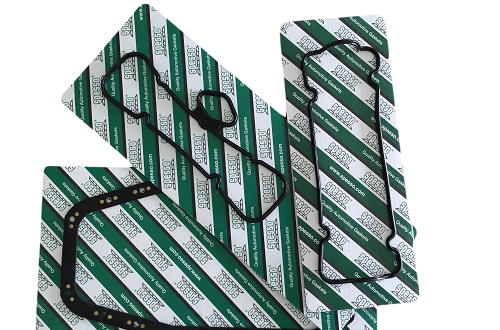 We also provide a wide range of cover gaskets, oil pan gaskets and other specialty gaskets, which are offered individually. Because these gaskets are stressed both by low and high temperatures, in order to give maximum sealing with minimun tightening Spesso uses only high quality rubber and metal rubber material.